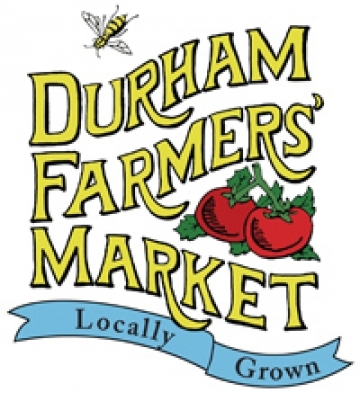 The Durham Farmers' Market is a community of farmers, growers and crafters. We are strongly committed to local products: every item you see at the market was produced by the people selling it, and it all comes from no more than 70 miles away. The Durham Farmers' Market is held in the Pavilion at Durham Central Park, 501 Foster Street in the heart of downtown Durham. Market is open on Saturday mornings and Wednesday afternoons (hours change with the seasons). Market is open rain or shine!